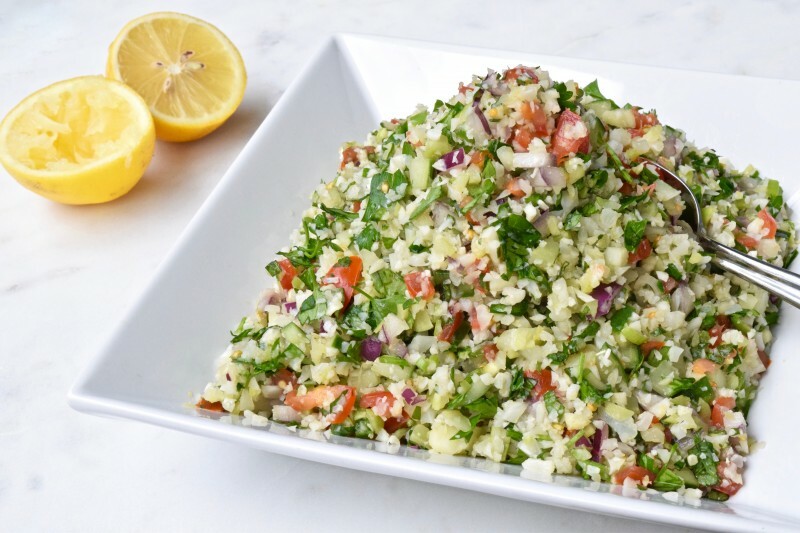 Support your body’s natural detoxification processes with this gluten-free detox tabouli. It’s made with riced broccoli and cauliflower instead of grains and can go on anything from salads to tacos. Cauliflower contains a variety of vitamins and minerals, and as a member of the cruciferous vegetable family, it aids the body’s natural detoxification process and provides cancer-protective benefits. Broccoli is full of Vitamin C and fiber, and supports the liver’s natural detoxification processes. 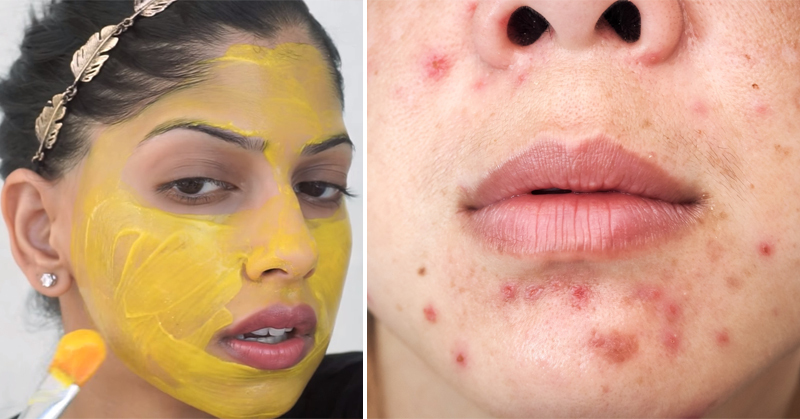 It’s also being studied for its anticancer potential. Cucumber contains a variety of antioxidants and minerals, and helps reduce inflammation. It also contains fisetin, an antioxidant that can improve memory and protect brain cells from age-related decline. First, use a food processor to "rice" of chop cauliflower and broccoli stem if using, into small, rice-like pieces. In a dry skillet, cook them for 5-7 minutes, stirring occasionally. When done, add to large mixing bowl. Meanwhile, add the remaining ingredients to the large mixing bowl: tomatoes, cucumber, red onion, scallions, garlic, parsley, and mint. Once the cauliflower is added, add all of the dressing ingredients and toss well, until thoroughly combined. Season with additional pepper, to taste. 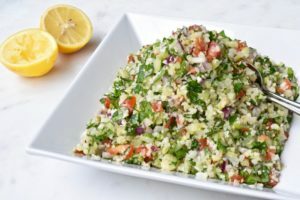 Tabouli is traditionally served cold or room temperature, which you can certainly do, but feel free to heat this up in a skillet as well. 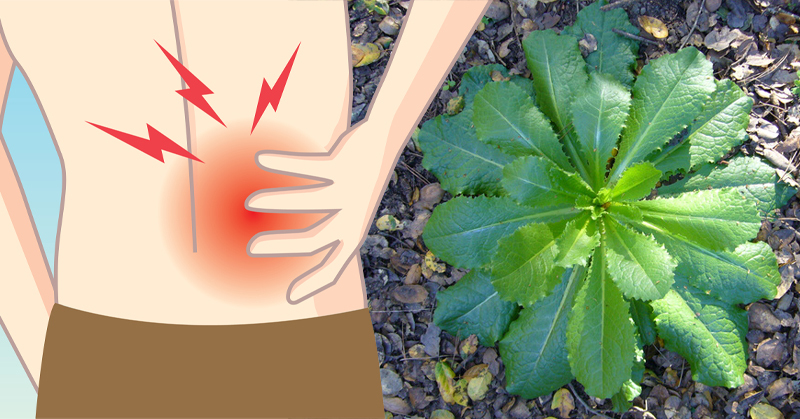 Eat it on its own, or use it on top of salads, in tacos, or scooped up in fresh romaine leaves. *Measure the parsley and mint leaves before you chop them. 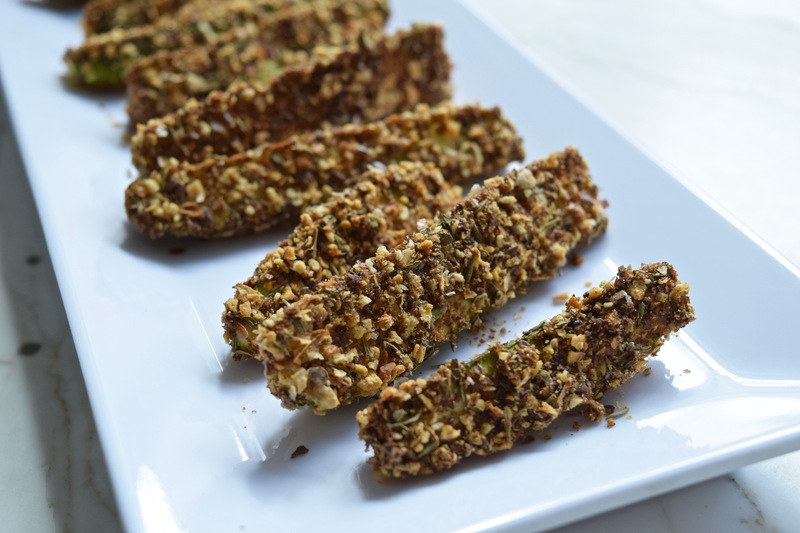 VARIATION: Add some fresh chopped jalapeno or serrano chile or cayenne powder to add a little heat. 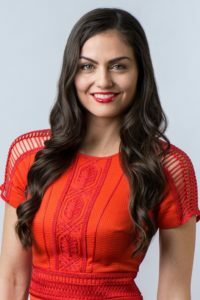 She has been featured in Vogue, The New York Times, NBC, Well + Good, and more. Her first book, The Real Food Grocery Guide, will teach you how to eat healthy without going broke. 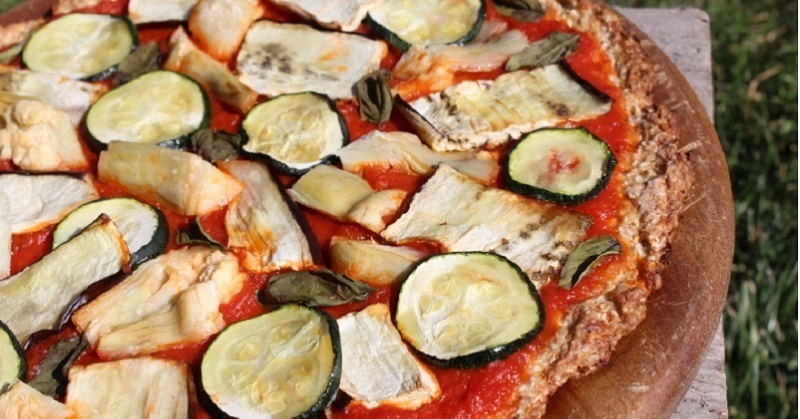 Crispy Cauliflower Crust Pizza Recipe! 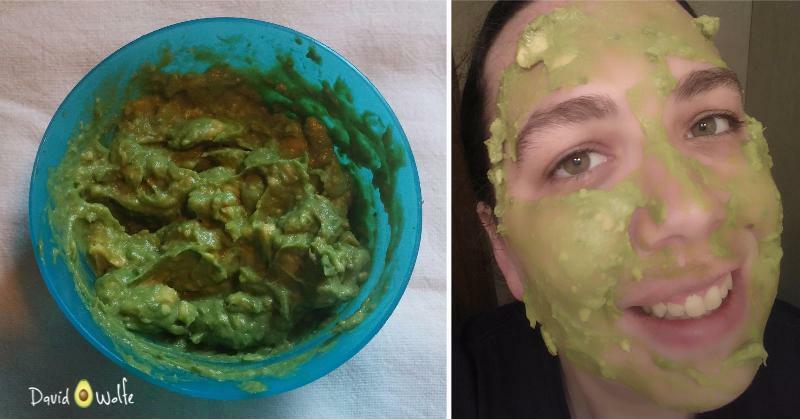 15 Genius Uses for Avocados That Will Blow Your Mind! 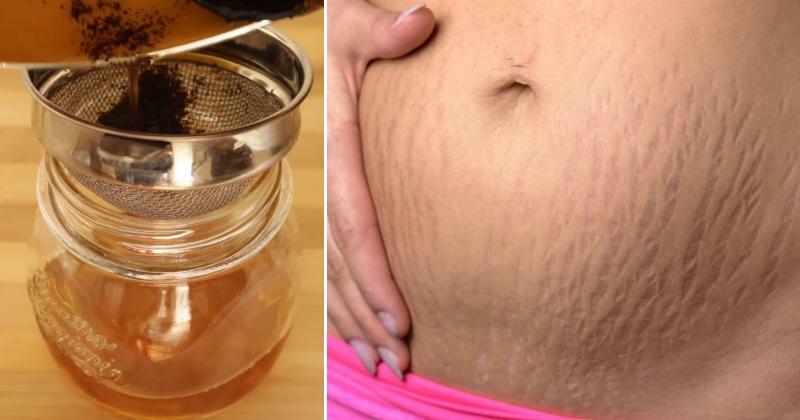 Get Rid of Stretch Marks Fast with THESE 7 Natural Remedies!